Looking for a particularly unique paver? 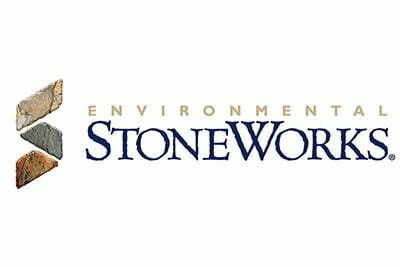 StoneWorks offers unique masonry that emulates the naturally-aged appearance of stone, and no two pavers are the same. Offered in a variety of sizes and colors, using StoneWorks pavers can be the creative finish you’ve been looking to include in your outdoor living space, patio, pool deck, outdoor kitchen or bar. 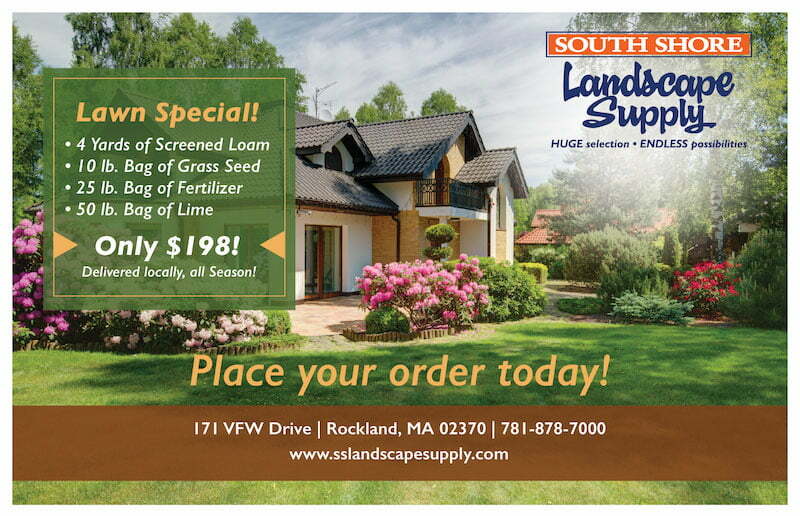 South Shore Landscape is a premier provider for the top of the line products like Stoneworks.